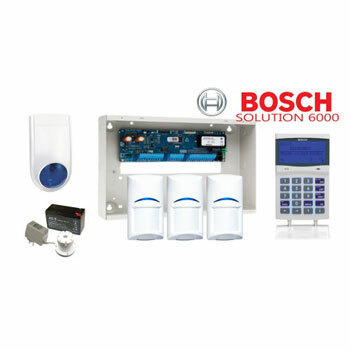 A home or business alarm system can be a highly effective deterrent; 60% of burglars say they would be discouraged from targeting a house or business if they knew it had an alarm system within the building. So... Whether you’re going away on a holiday or simply turning the lights out after a long day at work, a fitted home alarm system can offer complete peace-of-mind, protecting both your belongings, and – most importantly – you and your family. With all this in mind, CCTV Expert can advice on a comprehensive range of alarms to suit any property.